Access to affordable health care is a hot-button topic and has been debated for decades. With health care costs increasing in Canada and with a shift in the way medications are used to treat and prevent chronic illnesses, universal health care continues to be at the forefront of discussions about health care reform. With many Canadians increasingly having trouble paying for medical costs that are not covered by provincial health care plans, many are calling into question the country’s health care system. Where does Canada rank in terms of universal health care? People sometimes assume that Canada has one of the best health care systems in the world. However, results from a number of studies show that there is a need for improvement. Because prescription drugs are increasingly being used not only to treat health conditions, but also to prevent many chronic illnesses, there is a need to further investigate the merits of a universal drug insurance plan in Canada and how health care can be improved. 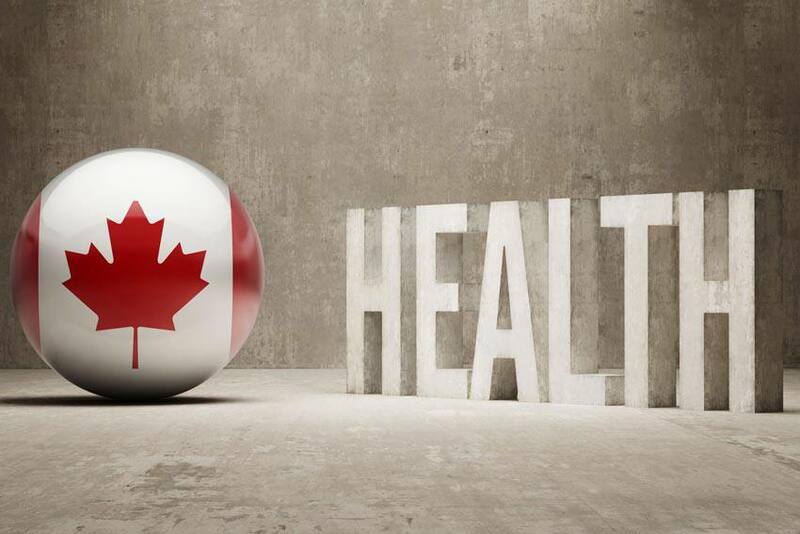 According to the World Health Organization rankings of the world’s health systems, Canada ranks 30th out of 190 countries. France is ranked number 1, while the United States comes in at 37. Canada ranked at the bottom in access to care and use of electronic health records, and in the middle regarding costs and health outcomes. Thirty-eight percent of Canadians felt the system works well, 51% thought it needs fundamental change, and 10% believed it needs to be completely rebuilt. When Canada was benchmarked against 16 other countries in How Canada Performs, it received a “B” grade and ranked 10th overall out of the 17 countries. As Canada’s population ages, there will be a greater need for high-quality care. Chronic diseases, obesity, heart disease and type 2 diabetes are health conditions that will place greater strain on our health care systems if changes are not made. The good news is that Canadians have options to ensure they can receive the health care they need without placing a financial burden on their families – in the form of health insurance wellness programs and private health insurance. Without access to a universal drug insurance plan in Canada, and considering that one in 10 Canadians cannot afford prescription medications as prescribed by their doctors, there is a need for Canadians to find supplemental health insurance for their provincial health insurance plans to offset medical care costs. Private health insurance can help pay for prescription drugs, medical equipment, dental and vision care, and more.